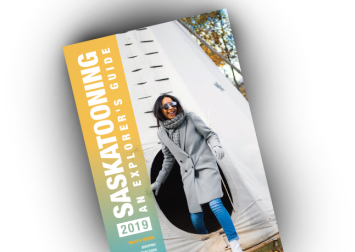 Description The Holiday Inn Express Hotel & Suites Saskatoon is located adjacent to downtown Saskatoon, close to many area attractions, and near industry and businesses that include mining, scientific research and technology companies. 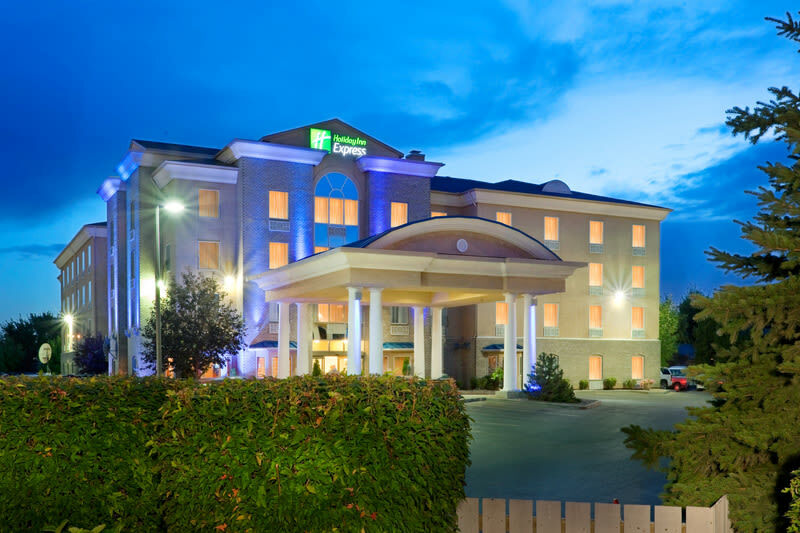 The Holiday Inn Express offers 122 professionally decorated guest rooms. A free Express Smart Breakfast bar is served daily, featuring dishes such as eggs and bacon, fresh fruit and cereal, and cinnamon buns. The Holiday Inn Express features a swimming pool and hot tub in a warm and brightly lit recreation area. The hotel also offers a fitness centre and 24-hour fully equipped business centre. Two meeting spaces, the Patricia Room and the Laurentian Room, seat up to 100 people. The rooms offer natural light and include equipment like a DVD player, flip chart and overhead projector as well as a catering menu.